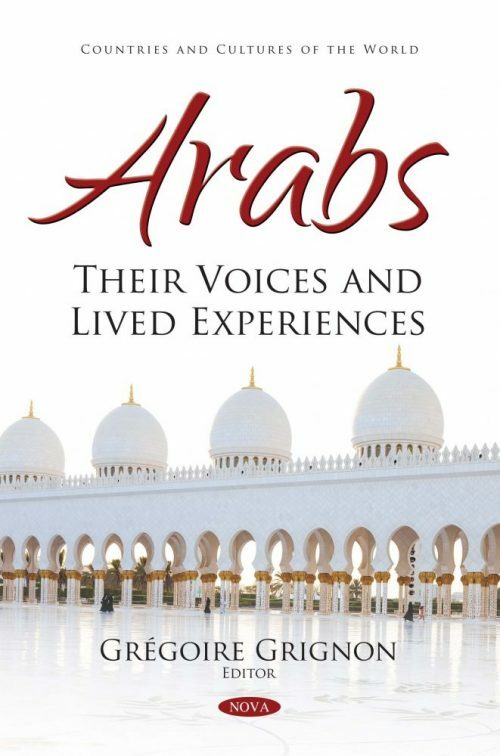 Arabs: Their Voices and Lived Experiences opens with an essay on one of the major goals of the Arab Renaissance Project; Arab Renewal. Arab Renewal aims to develop a new Arab epistemology in social sciences that balances the needs to safeguard and develop the cultural legacy of the golden age of Arab and Islamic civilization and those pertaining to the 21st century. Next, the authors analyze the experiences of Libyans in the post-Arab Spring period based on their personal narratives and stories, especially focusing on the question of how attitudes of Libyans toward the Arab Spring changed after the fall of the Qaddafi regime. Lastly, the the discursive practices of the Tunisian Islamic movement regarding democracy and pluralism are discussed from the anthropological perspective.